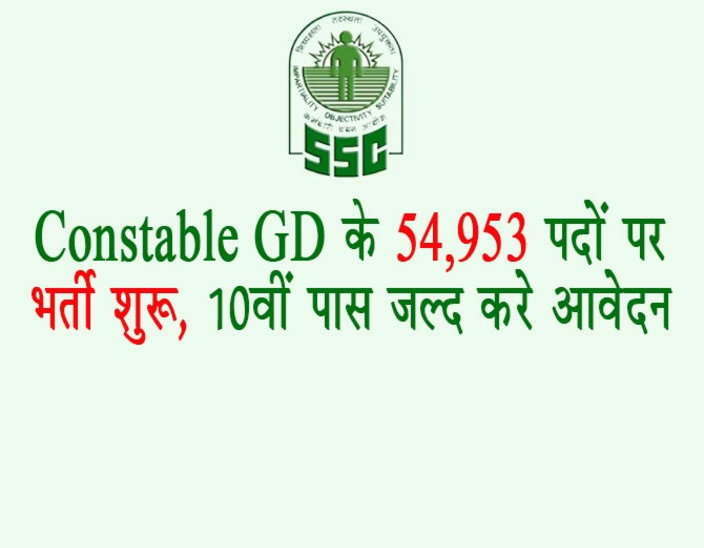 Staff Selection Commission has Published advertisement for below mentioned posts 2018. Other details like Educational qualification, age limits, selection process, application fee and How to Apply are given Below. Weight: For male and female candidates: Proportionate to height and age as per medical standards. Physical Standards Relaxed as per government policy. questions carrying 100 marks for 90 minutes duration. The computer based examination will be conducted in English and Hindi only. Application Fee: Rs. 100/- (No fee for Women/SC/ST/Ex-Servicemen candidates). 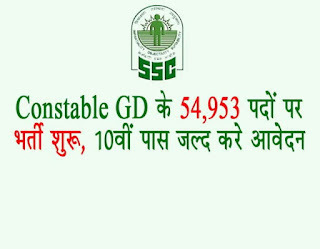 How to apply for SSC Constable Recruitment? All interested and eligible candidates can apply for this position in online latest by 24 August 2018.